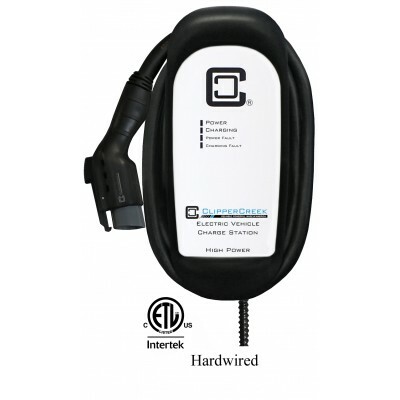 The CS-60 is a UL Listed Level 2 EVSE, compatible with all SAE-J1772 electric vehicles. Great for ve.. Introducing the Ruggedized HCS-60R. 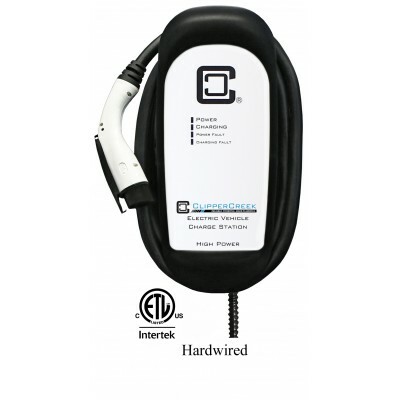 The HCS-60R features a rubber overmolded SAE J1772 connector, a .. 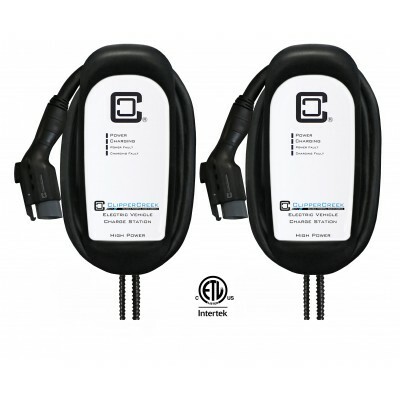 The CS-60 is our flagship product. 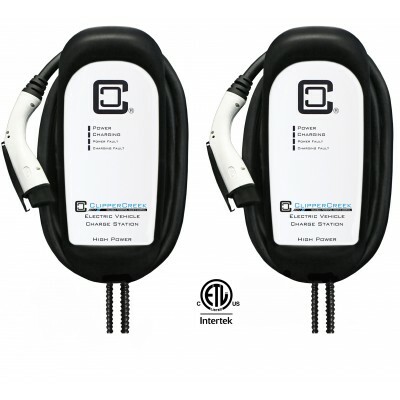 This electric vehicle charging station is compatible with all SAE.. Introducing ClipperCreek's Share2 enabled HCS-60R Ruggedized bundle. Share2® all.. Introducing the Ruggedized HCS-80R. 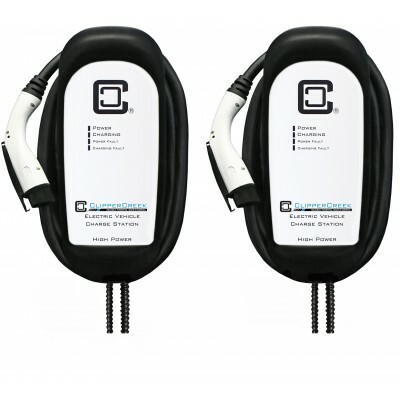 The HCS-80R features a rubber overmolded SAE J1772 connector, a .. THE HCS-80 is the latest high quality, high power, low priced charging station from ClipperCreek.Int.. 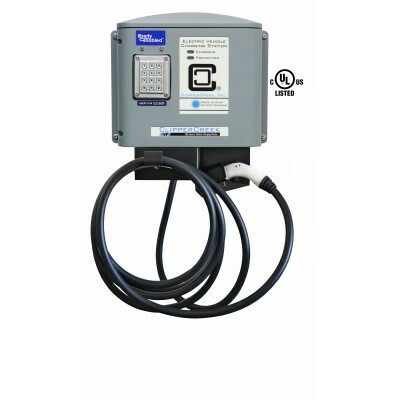 Introducing ClipperCreek's Share2 enabled HCS-80R Ruggedized bundle. Share2 allo.. This electric vehicle charging stations features 80 Amp charging and access control - perfect for pa.. 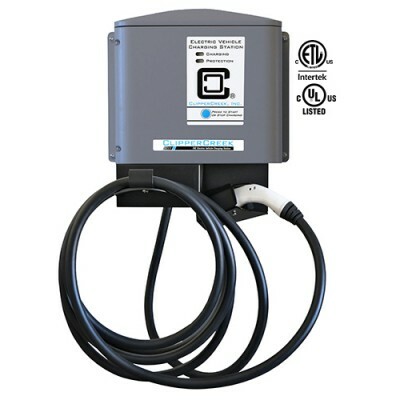 The world's first UL listed electric vehicle charging station, manufactured in America. The CS-100 i..